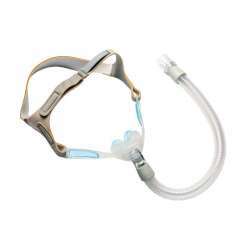 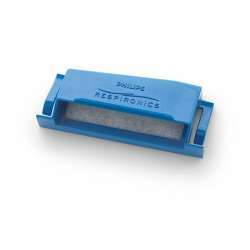 Reusable filter compatible with DreamStation CPAPs from Philips Respironics. 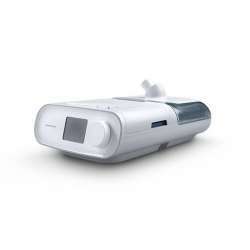 If you have allergies in the spring and fall, you can use the DreamStation Pollen Filter for CPAP, which removes normal household dust and pollens. 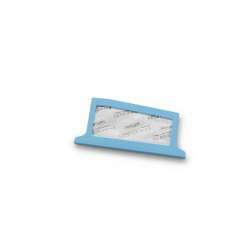 The DreamStation CPAP Pollen Filter is reusable, so it must be changed every year, and is washable. 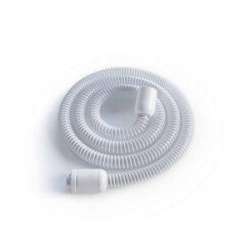 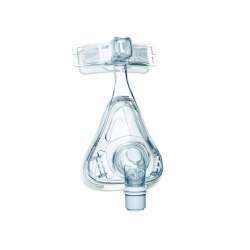 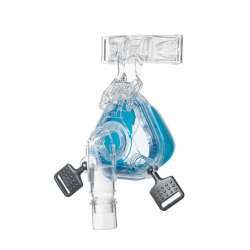 Use of the Dreamstation CPAP Pollen Filter is supplied with the equipment and must be in place at all times while it is in operation. 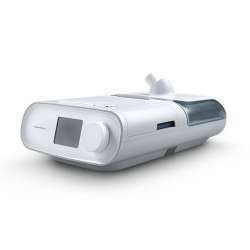 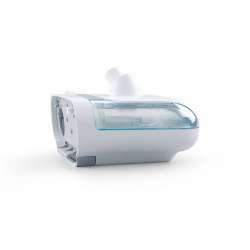 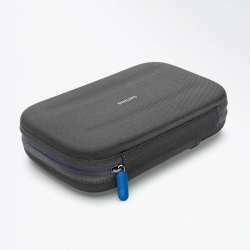 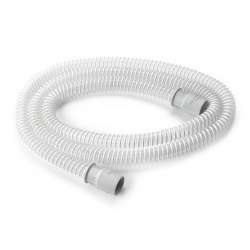 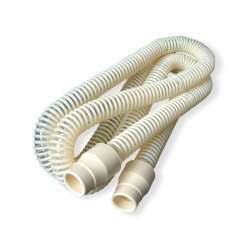 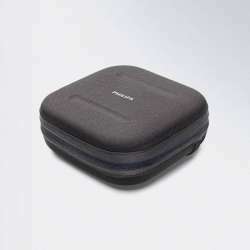 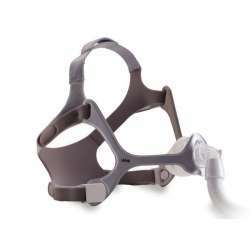 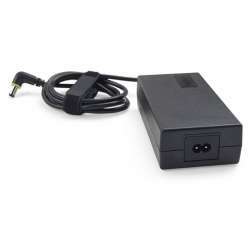 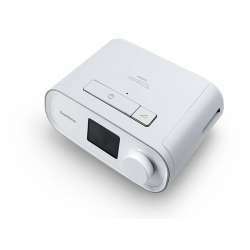 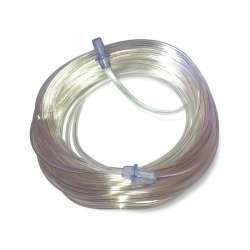 It is compatible with any type of DreamStation CPAP from Philips Respironics. 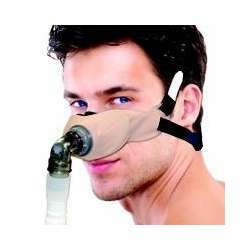 Gracias Carlos. 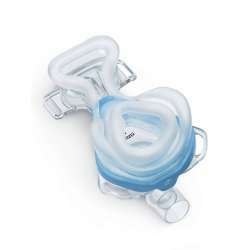 Apreciamos tu comentario positivo sobre el filtro.